Our Instructor Robert Michelsen was interviewed recently at 'aBlogtoWatch' where he discussed a bit his background but mainly about a watch that he is lusting after. aBlogtoWatch is the biggest and most popular watch blog on the internet with excellent reviews of new watches and often very interesting editorial articles about industry related things so if you don't happen to know aBlogtoWatch, we recommend that you bookmark it. So, do you know what watch Robert is lusting after? No? It's a piece of art, a real beauty from a watchmaker that is considered one of the all time greats in the watchmaking history. Check out the interview and see what Robert has to say about the watch. 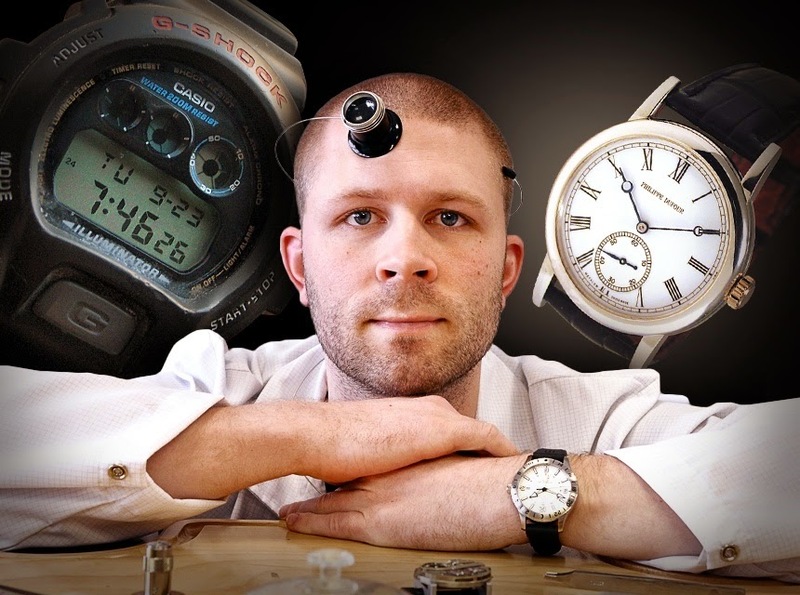 Want to become a watchmaker?